IBM Watson is to be the core technology used in a worldwide collaborative involving fifteen of the leading health systems, academic medical centres, ambulatory radiology providers and imaging technology companies. The aim of the collaboration is to integrate cognitive imaging technology into daily practice in order to assist in the care provided to those affected by a range of life-threatening conditions, including cancer, heart disease and stroke. The project also aims to address any financial inefficiencies in the provision of care as well as improving physician workflows. Collaborators will use Watson’s ability to produce insights from data for each individual patient, including data found in electronic health records, pathology reports, lab results, doctors’ progress notes, medical journals, clinical care guidelines and published outcome studies. The intent is to create a more personalised approach to care whilst improving care for the broader population as a whole. Project participants will initially work with Watson specialists to train the cognitive computing platform to understand the conditions being studied. Using the example of cardiovascular disease, participants could teach Watson how to identify those at a high risk by identifying commonly overlooked cardiovascular conditions. 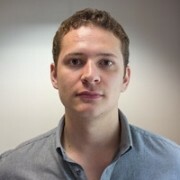 Alternatively, collaborators could train Watson to analyse and interpret coronary angiograms to provide a SYNTAX score and decide whether an individual should have a stent or bypass procedure. 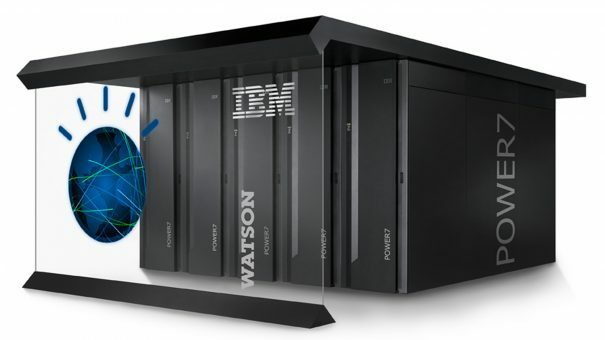 Anne Le Grand, new IBM vice president of Imaging for Watson Health, also commented on the project: “With the ability to draw insights from massive volumes of integrated structured and unstructured data sources, cognitive computing could transform how clinicians diagnose, treat and monitor patients. Founding members of the collaboration include the Anne Arundel Medical Center, leading ophthalmology imaging provider ifa systems AG, Radiology Associates of South Florida, the University of Miami Health System, and women’s health imaging company Hologic Inc, amongst others.